Ramadan is one of the five pillars of Islam, alongside Namaz, Shahada, Zakat, and Hajj. It is the 9th month in the Muslim calendar, during which one fasts from dawn to sunset. Fasting is observed by Muslims from all over the world, which is a great example of Muslim unity. Ramadan is a month during which a Muslim spends the whole day in the remembrance of Allah, by fasting, offering Salah, and reciting the Quran Majeed. Ramadan increases patience in a Muslim and betters his Emaan by making him more obedient to Allah. After observing a month of fasting, you also get to understand the condition of the less fortunate who suffer from thirst and hunger on a daily basis. This increases your Shukar to the Almighty Allah for all the blessings he bestowed upon you. Also, one becomes more generous towards giving to others after experiencing the thirst and hunger like the less fortunate have to. Ramadan is one of the most anticipated months for Muslims. Since this is one month of the year, you can completely devote to special Ibadaats. 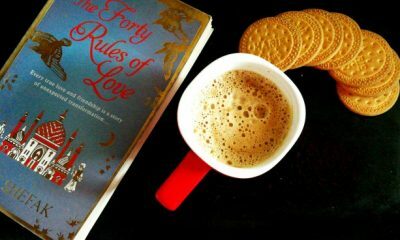 When is Ramadan? Is a question that starts to pop in the minds of every Muslim, as soon as the new Islamic year begins. After spotting the moon of Ramadan on the last day of Shaban, you can start prepping for Ramadan, because tomorrow is going to be your first Suhoor. For those seeking the answer to when is Ramadan this year? The answer to that is that the month of Ramadan is expected to start from 5th or 6th of May 2019. Just like every year, you will be either fasting for 29 or 30 days, before celebrating the Eid-ul-Fitr. Since the Ramadan is very near, it is wise to start stocking up on food supplies for Ramadan. You can also wait for Ramadan bazaars and special Ramadan discounts to buy your groceries. Also, a reminder. While stocking up on groceries, don’t forget the less fortunate and help make someone’s Ramadan a better one. More blessings and good deeds it will be for you. 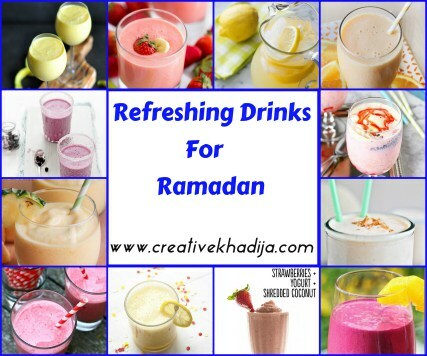 If all those sweet drinks during the Suhoor and Iftaar are too much for you. Then, cut some of that sweetness by trying these delicious spicy food recipes. 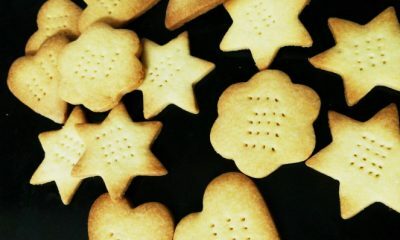 They are easy to make and don’t require too much time in the kitchen. 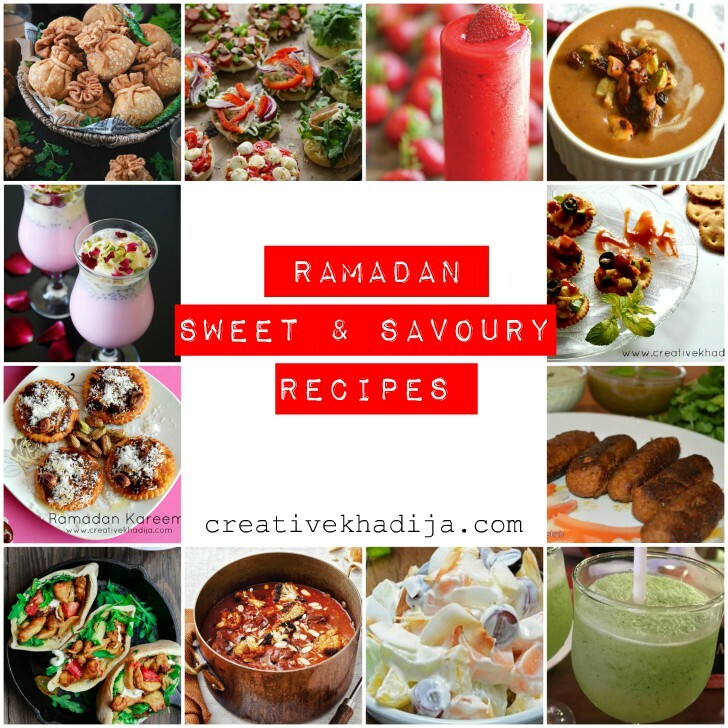 Enjoy your Ramadan 2019 with these food recipes and adjust the spice according to your liking. 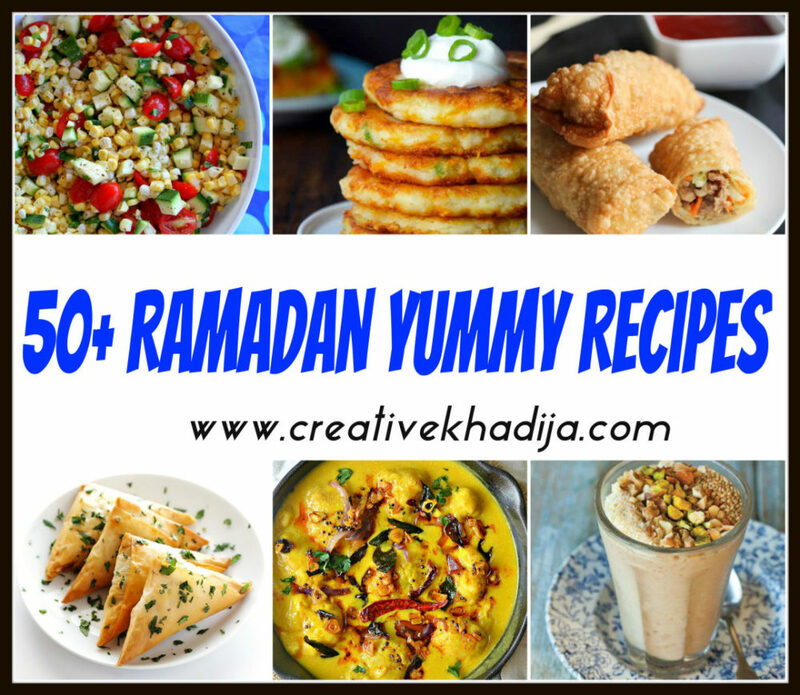 For more recipes, check out my article on 50+ Ramadan Yummy Recipes. Nothing is sweeter sounding for spice lovers than Harissa. 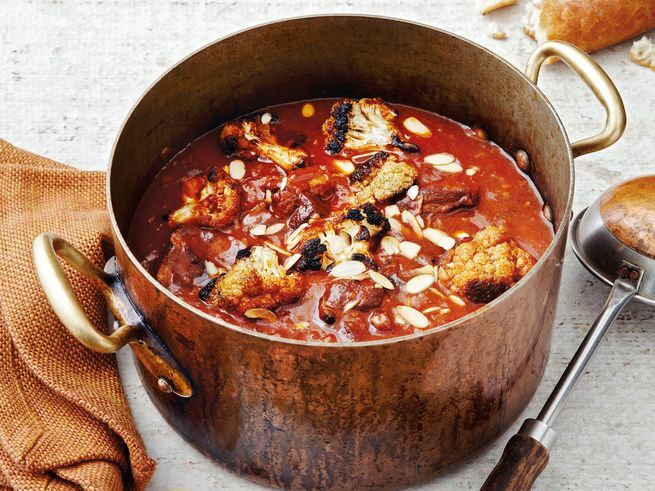 This middle-eastern Recipe consists of a delicious stew made from lamb, cauliflower, harissa, and other spices. Requiring minimum effort, you can put this dish on slow cook to enjoy during Suhoor or Iftar, along with warm bread or a bowl of rice. 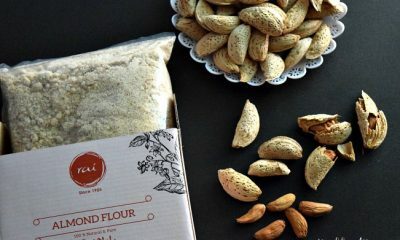 Whether you are hosting an Iftar party or want a quick dish that can be made with some leftovers. You are surely going to like these Mini Pizza Bites. Roll some pizza bread and top it with leftover veggies or meat, with a handful of cheese. 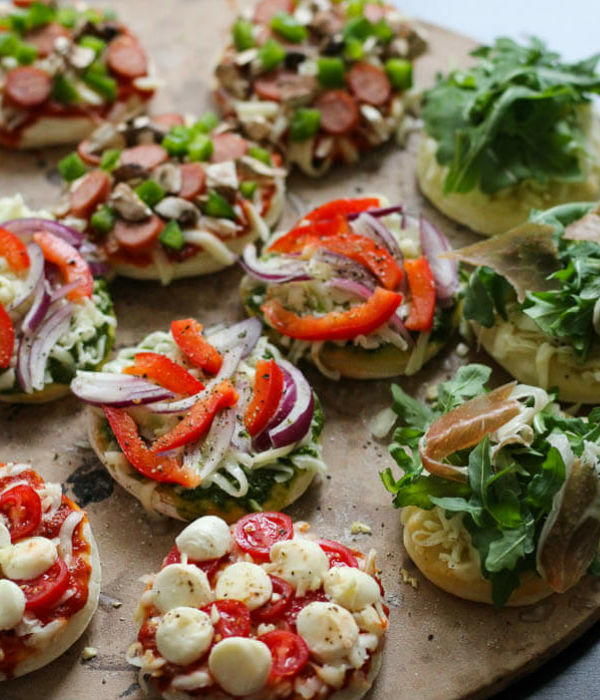 Bake for 15 to 20 minutes and you have tasty mini pizzas that you can enjoy with chili garlic sauce or ketchup. This is the recipe that you can prep in advance, freeze the kebabs, and enjoy them throughout the Ramadan. Made from minced mutton or beef, you can also use minced chicken if you are not a fan of red meat. 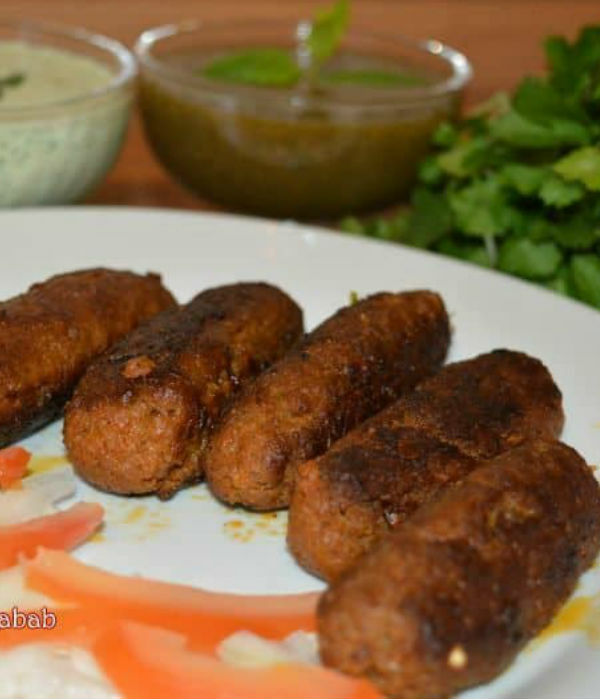 Equally tasty with paratha for Suhoor and with mint sauce for Iftar, the Lakhnavi Galawati Kebab are finger licking good. Chicken shawarma is a Middle Eastern dish that has been adopted with a Desi touch. 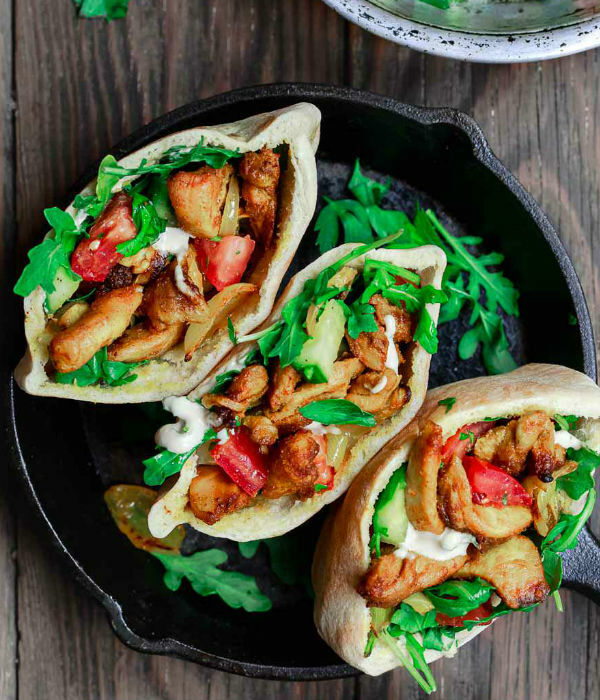 Mostly available in shops, you can easily create this dish for Ramadan using the Easy Homemade Chicken Shawarma recipe. Featuring paprika to satisfy your craving for something spicy, this dish will be easy for your busy Ramadan timetable. Looking for an Iftar dish that is not only tasty, but appealing too? 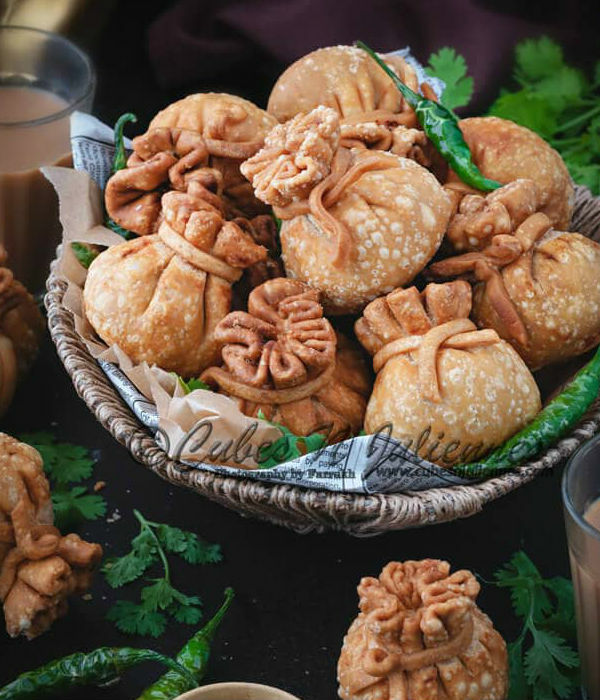 Then try out this recipe for Potli Vegetable Samosas that have a filling of delicious veggies. You can also try out this Ramadan food recipe with meat and cheese filling. Serve with mint chutney or spicy chili garlic sauce during Iftar. After eating all those heavy fried items for Suhoor and Iftar, one automatically craves for something sweet to balance the savory. From sweet, refreshing drinks to filling deserts, there are endless recipes of sweet items that you can try during Ramadan. 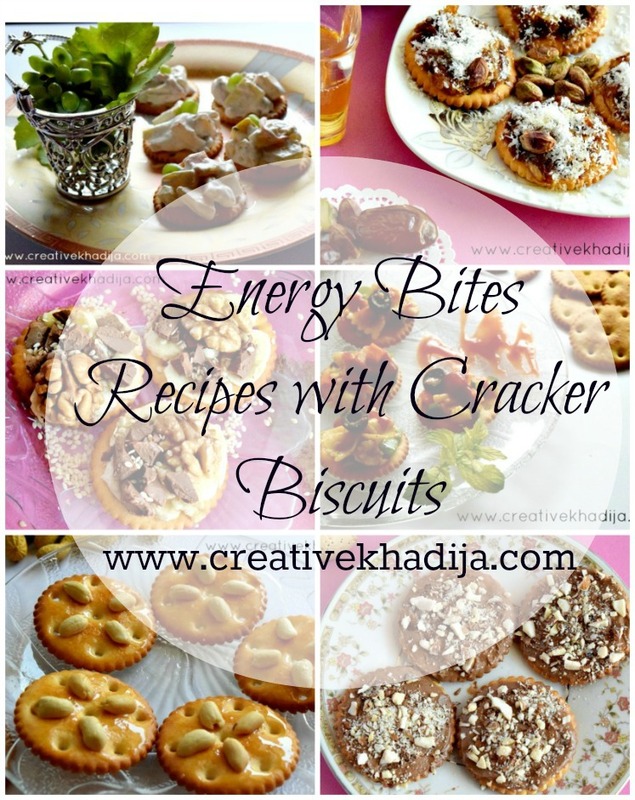 These are some of the Best Ramadan Food Recipes to Try This Year but for quick energy filled snacks, check my article on 5 Quick Energy Snacks Recipes. 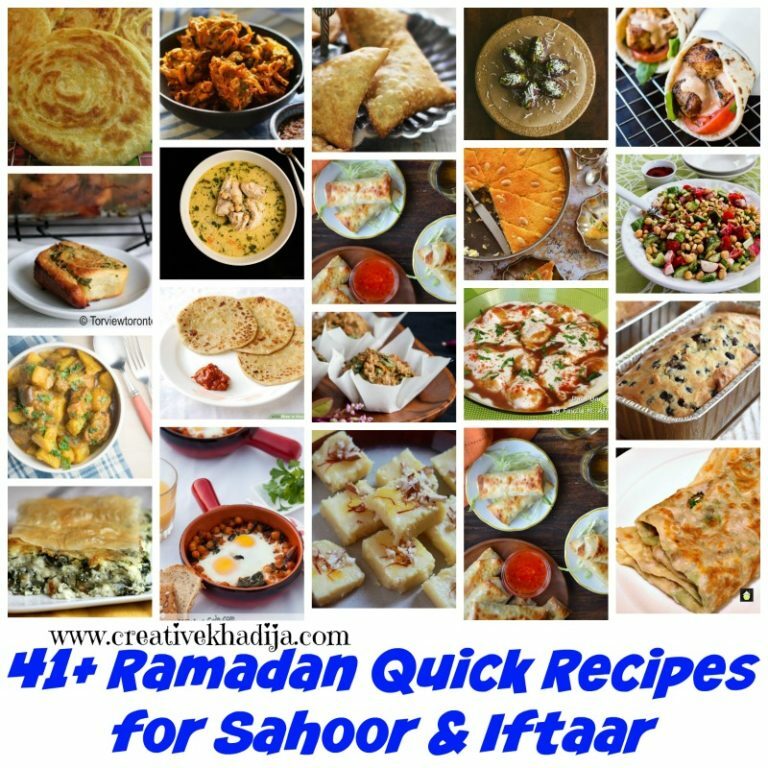 If you are looking for an extensive variety of Ramadan recipes, I have an article on 41+ Quick Ramadan Recipes for Suhoor and Iftar. 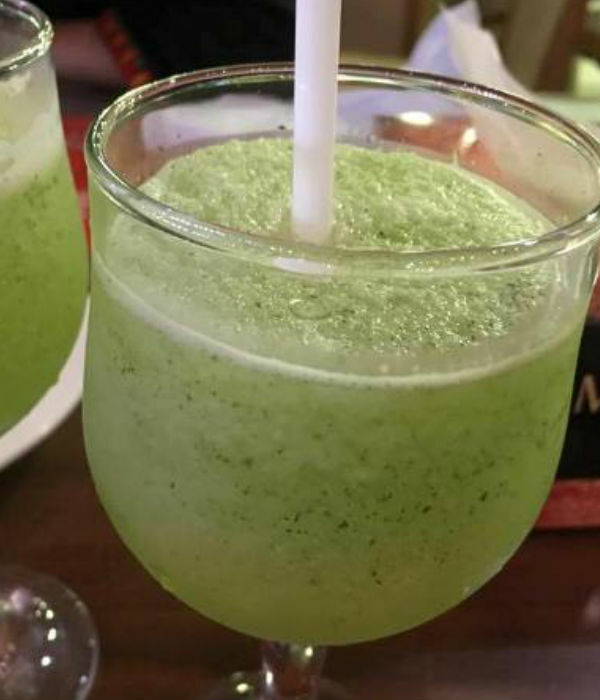 Mint margarita is a very refreshing drink for Iftar time, to be enjoyed after a long day of fasting. The drink will not only quench your thirst, but the cooling mint effect will be refreshing for summer. For this easy Mint Margarita recipe, you need to blend some mint leaves with lemon juice, water, ice, salt, and pepper. Add as much 7up or Sprite as required, for sweetness. If you don’t want to fill up on heavy food items during the Suhoor time. Instead, would prefer something rich yet light, then you are going to love this 4 ingredient Strawberry Lemonade Smoothie. 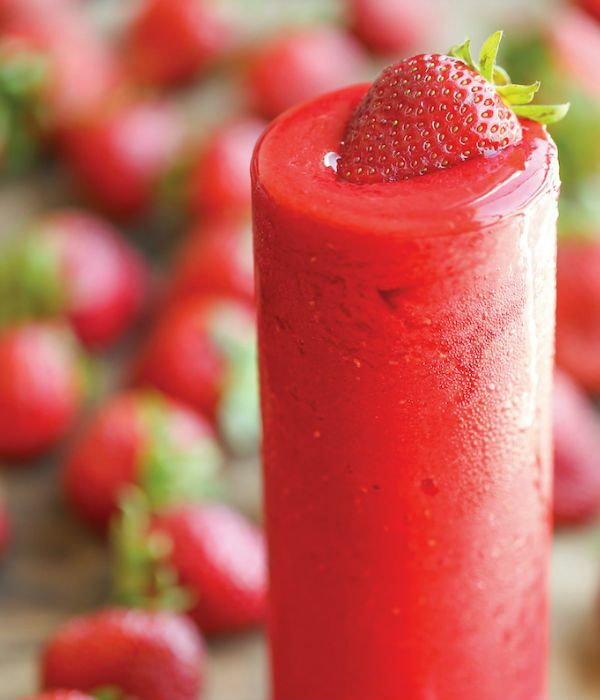 Made with easy to find ingredients like sugar, lemon juice, strawberries, and yogurt, this drink is delicious. With all the abundant dates you will be buying to break your fast. There are multiple different recipes you can try with them. 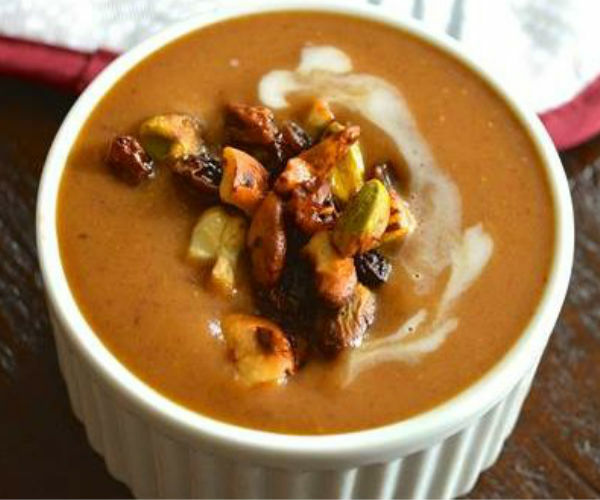 For instance, this Dates and Walnut Kheer is super easy to make and will be a great dessert for Iftar time. 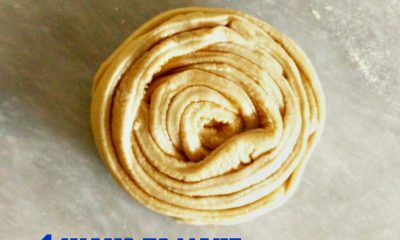 It will be ready in 30 minutes and you can make it with all the ingredients you can find in your pantry. Falooda is a must drink during the Ramadan. 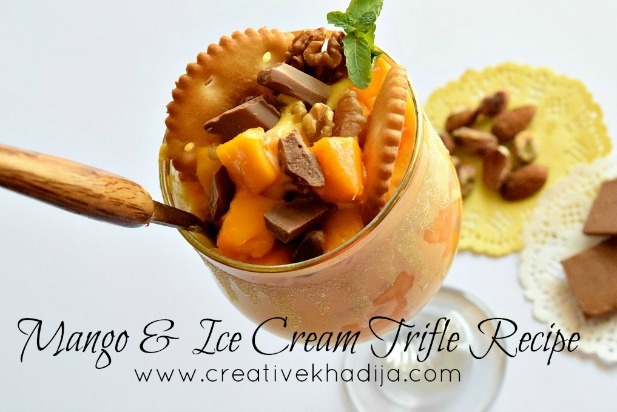 Made from kulfi or ice cream, with falooda sev, and rose syrup. The key ingredient of this refreshing drink is basil seeds, which have many beneficial properties. 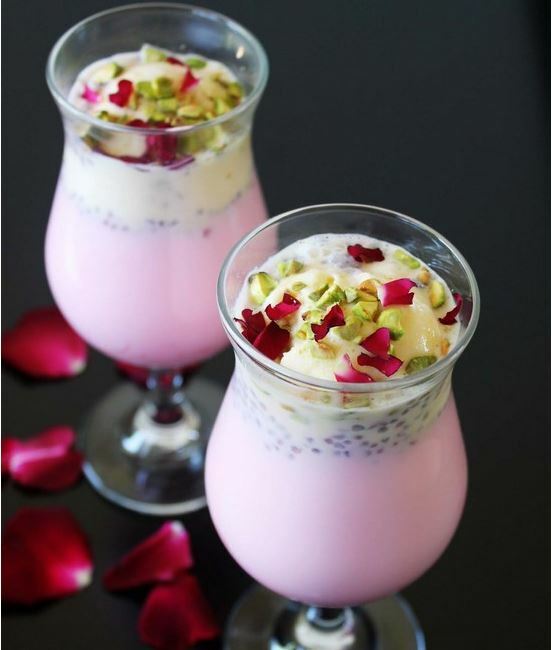 Try this easy Falooda recipe this Ramadan and garnish it with rose petal flakes. 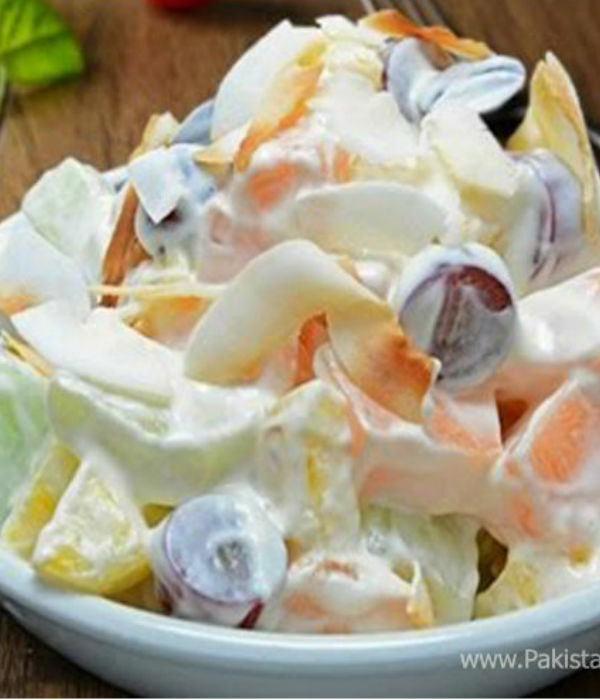 This creamy fruit chaat recipe by Chef Shireen Anwar is a must try. This scrumptious fruit chaat is made with yummy seasonal fruits, fruit cocktail tin, chickpeas, boiled potatoes, and folded with fresh cream. The easy to make Creamy Fruit Chaat is going to be very satisfying for fruit lovers. 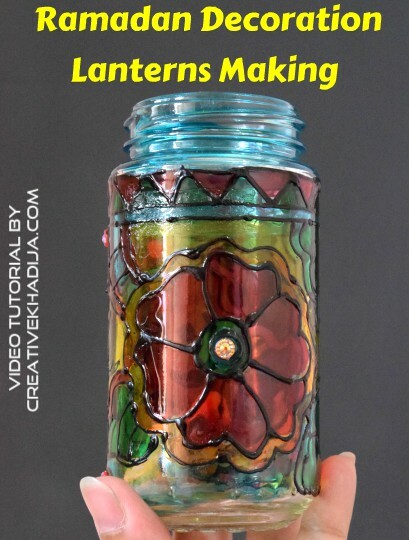 Besides these Best Ramadan Food Recipes to try this year if you love to craft, you can also check this Ramadan home décor idea of Glass painting Lanterns. Video tutorial on my YouTube channel. 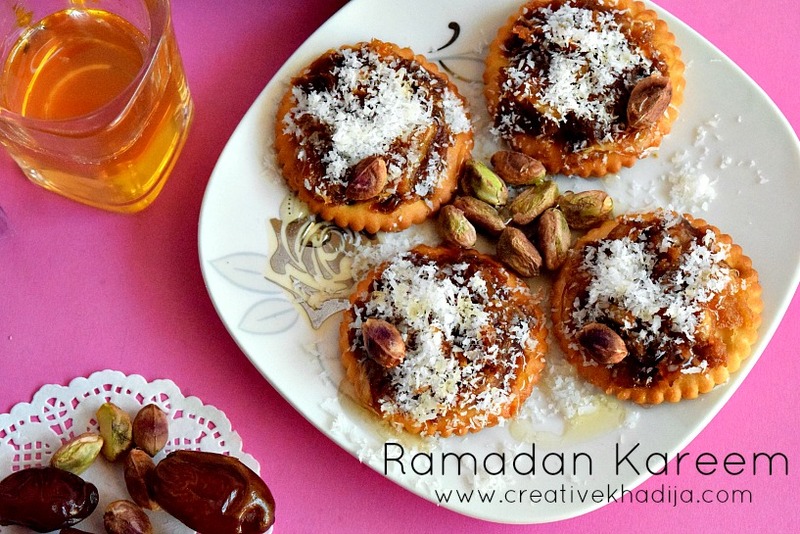 I hope you will like this detailed blog post about Ramadan Recipes. 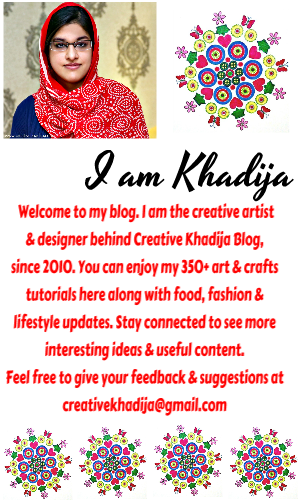 Stay tuned for more recipes and crafts related Ramadan 2019.